Instantly book a car from anywhere - to anywhere. Simple and hassle-free. View the current location of your car, speak directly to the driver, and get up-to-the-minute alerts until your driver arrives. No need for Vouchers, VIP Cards, or even cash! Pay directly through our mobile app using your Corporate Account or Personal Credit Card. 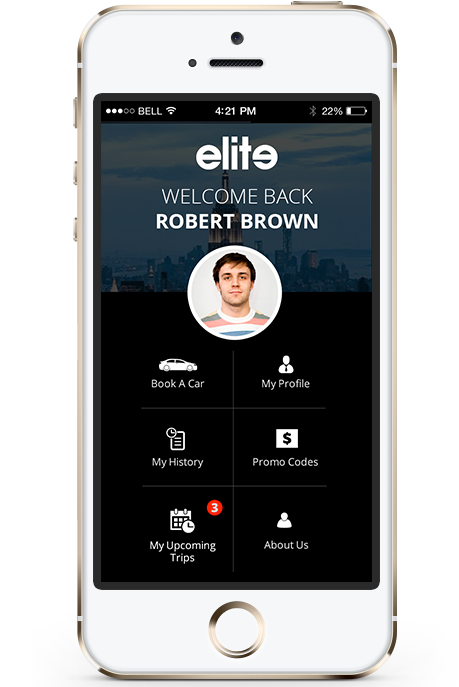 The elite app makes it easy to customize your trip. You can conveniently book hourly, round trip, and one-way rides in the time it takes to order a cup of coffee. With instant access to your elite account, book a car in the time it takes to order coffee. Our revamped booking system gives you access online, through the app or by calling us. 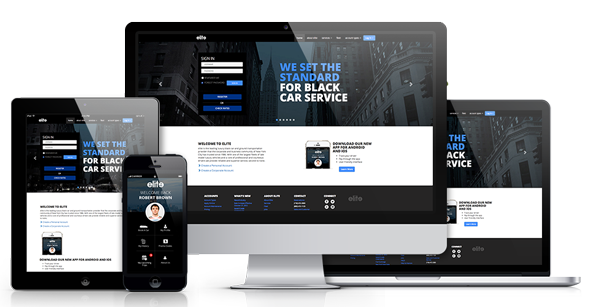 At elite we believe our customers deserve the best experience while riding our cars and when they place a reservation. So we have taken our booking system to the next step.